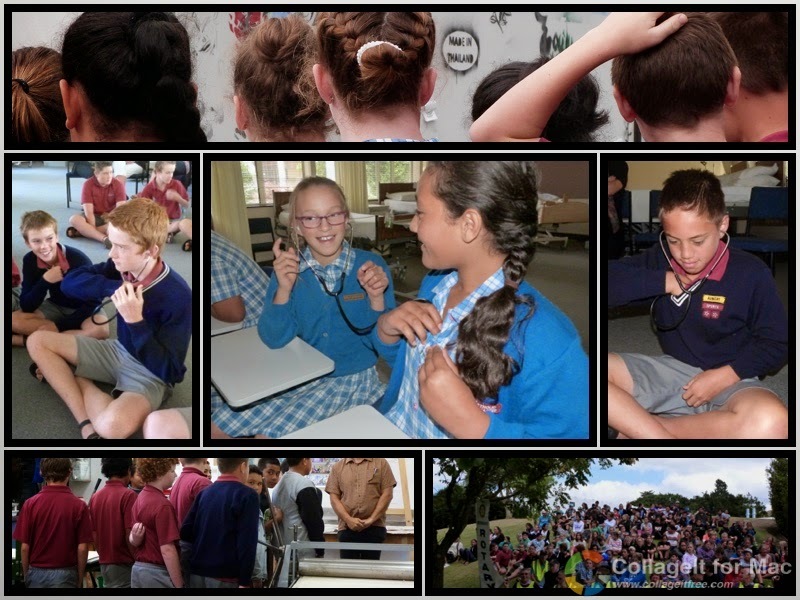 Today the Year 8 students joined 140 students from other Intermediate Schools for a Careers Expo at the EIT. The Expo was a fantastic opportunity for the students to explore tertiary study options for when they leave college. They got the opportunity to learn about the 130 study options the EIT offers and visited some of the different areas of the campus. 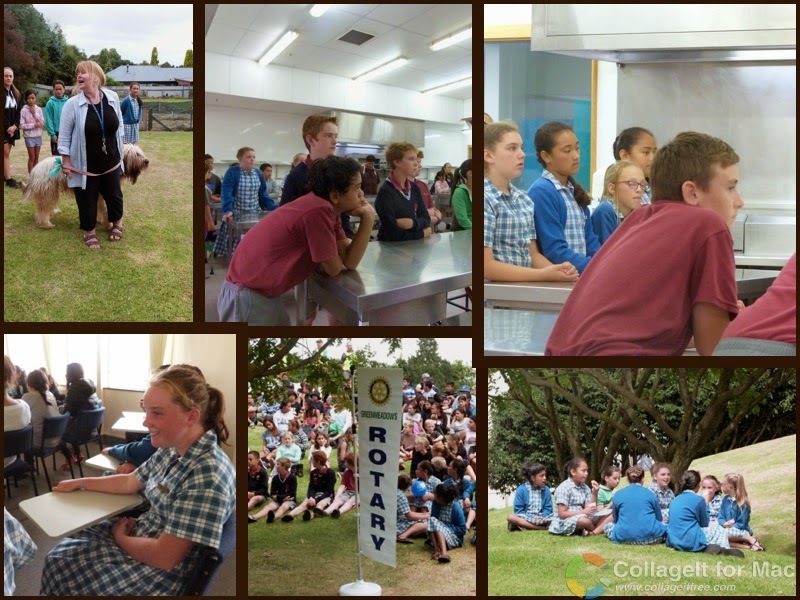 The Greenmeadows Rotary group provided us with a tasty morning tea and lunch! oooooh are you going to be Nurses. Now I have a fair Idea of what I wan't to be when I'm older Taine.